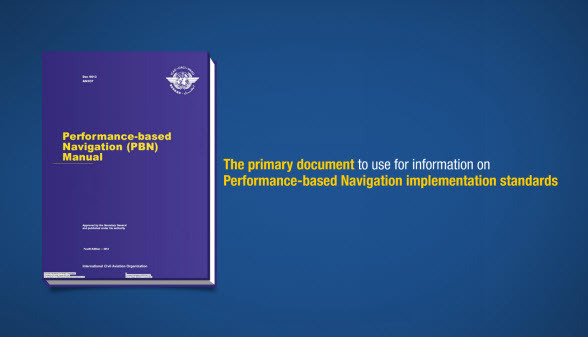 The FAA, EASA & ICAO Performance-based Navigation (PBN) course familiarizes pilots with the aspects of FAA, EASA and ICAO enroute, terminal, and approach operations using RNAV and RNP procedures. 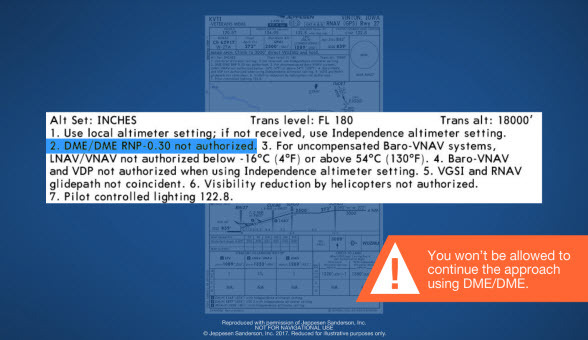 This course covers the terminal, enroute, and approach portions of ICAO 9613, FAA Advisory Circular AC 90-100A, FAA Advisory Circular 90-105A, FAA Advisory Circular 90-107, JAA Temporary Guidance Leaflet No. 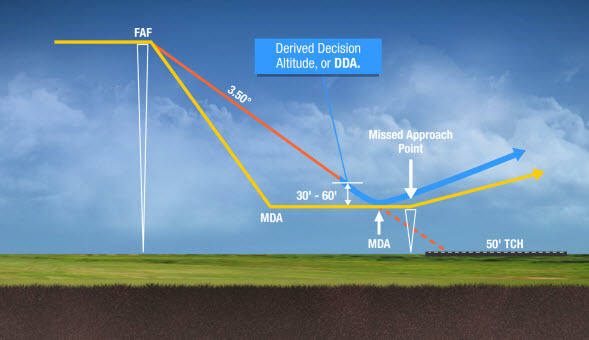 10 (until replaced by AMC 20-16), EASA AMC 20-4, EASA AML 20-27 and EASA AML 20-28. This course is compliant with Transport Canada CASS 724.115(22)(A-D,F-H), 724.115(22)(J)(i)(a)(i,ii,iii,iv,v), 724.115(22)(J)(b), 724.115(22)(J)(ii)(A-D), 724.115(22)(iii)(A-C), 724.115(22)(iv)(A-E), 724.115(37)(e,f), Ops Spec 612,Ops Spec 613, AC 700-023(Appx A), AC 700-023(Appx B), AC 700-023(Appx C) and AC 700-024. 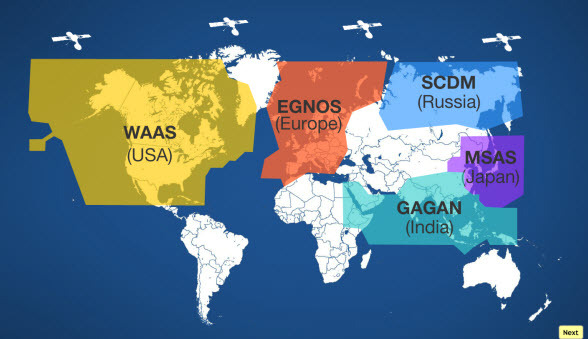 Advanced RNP (A-RNP), European Basic RNAV (B-RNAV) Enroute and Precision RNAV (P-RNAV) Terminal operations are also covered.